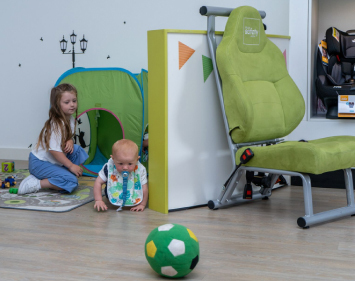 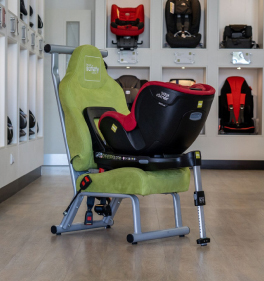 The Bold 1/2/3 is a forward-facing booster style seat with extra harness protection from 9kg up to 25kg. 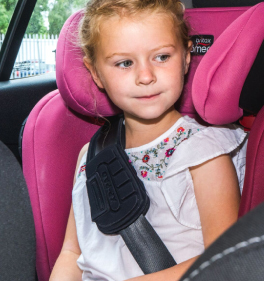 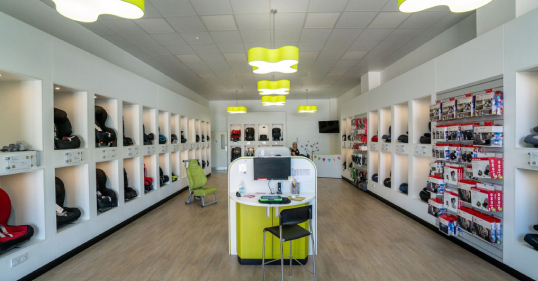 The use of ISOFIX, Top Tether and Seatbelt allow for a solid installation. 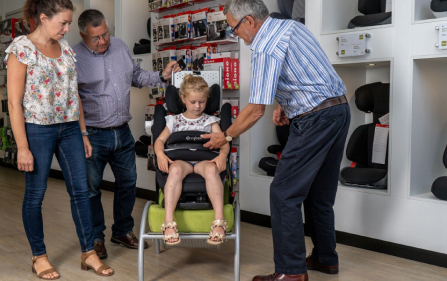 This seat comes with a removable body support for those younger children, and also a removable cup holder which children love.